Ranking the country at eighth on the list, experts of the magazine said that affordable upscale accommodations, cheap and remarkably healthy food and beautiful sights make Vietnam a standout among budget-friendly South Asian destinations. And Hanoi has repeatedly entered lists of best-value destinations. The city has been named the cheapest travel destination by TripAdvisor for the past three years. Budget tourism site Price of Travel also recommended it as the third cheapest tourist spot in Asia for 2017, with daily expenses for a backpacker estimated at $18.16. The country stands out as a low-cost travel destination in South Asia for affordable luxury resorts, healthy food at cheap prices and beautiful sights. With just USD20 per person, holidaymakers can travel by foot or scooter to discover backstreets, markets and paths, or enjoy street foods in Hanoi. Affordable accommodation also makes Hanoi as a budget-friendly city where tourists can book a room for less than $70 per night. 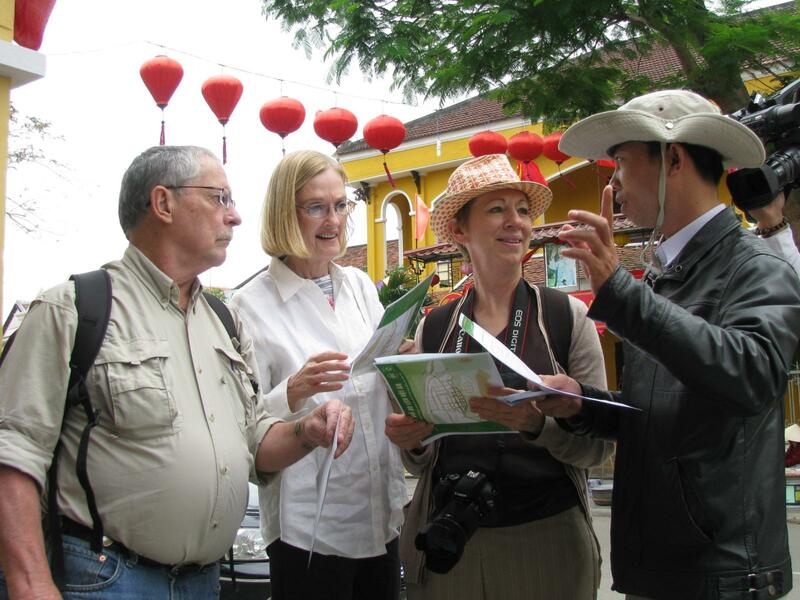 With the help of a local tour guide, travelers will be taken on an adventure to taste a variety of street food such as banh mi and pho. Forbes experts also suggest sipping a bowl of steaming “pho” noodle soup in restaurants, push carts or food stalls, where a street meal and a beer can cost the same as a caramel macchiato at Starbucks. In addition, travelers should spend time discovering historic Hanoi, rowing kayak in the emerald waters of Ha Long bay or relaxing in ancient Hoi An and on the nearby beaches. With this article, it would certainly be good news for tourists. For those who want to enjoy a great trip, but do not need to worry too much about the cost. 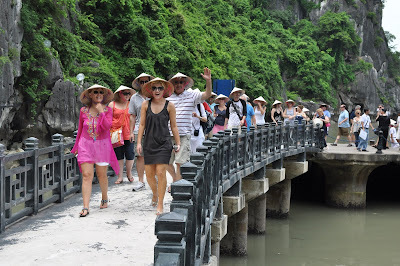 Vietnam is sure a destination that many foreign visitors are looking for.